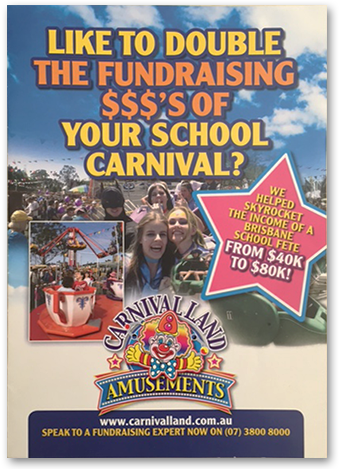 COMPANY TO EXPERT SCHOOL FUNDRAISER! 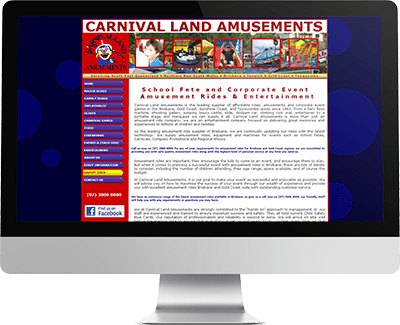 Owner of Carnival Land Amusements, James Kemp, credits JD with “totally transforming his business and his fortunes” by providing him with a very valuable epiphany within an hour of first becoming involved with The Institute Of Wow. 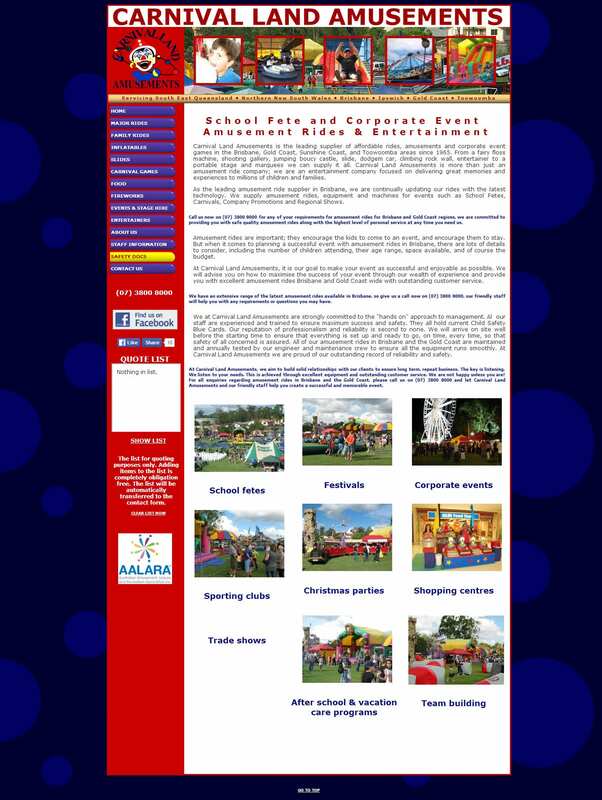 James’ business model up till meeting JD was one where he promoted himself to schools as an amusement hire company, providing dodgem cars, ferris wheels and sideshow alley attractions for school fetes. When JD recognised that James was concentrating on “features” instead of “benefits,” he highlighted this to him and asked if James had been responsible for some dramatic fundraising turn-arounds for schools? When questioned how this was the case, James explained that it was because of his company knowledge of what rides suited certain demographics and therefore he could provide a private school with rides that suited their upmarket clientele – and conversely, could provide a public school with rides which suited their “working-class” demographics. 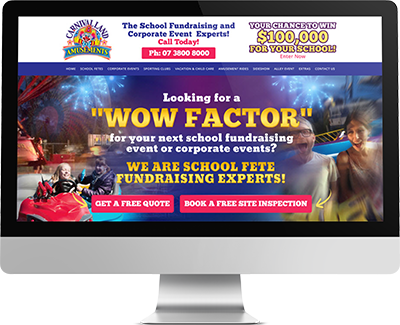 As a result of repositioning his message and sending the appropriately themed collateral to schools, his business has gone from strength to strength with record bookings over the first 6 months of the transformation. 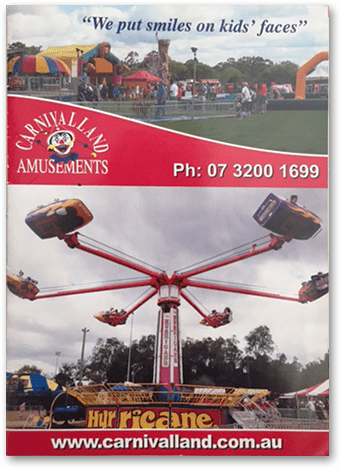 Schools want amusements that are going to make them the most money and in James’ instance, he could deliver the right rides to the right people! In other words, from an old-fashioned, crowded website to a new, modern, “direct-response driven” sales machine! See How “WOW” Transformed The Website!